Hamilton County, Indiana, home of Carmel, Fishers, Westfield and Noblesville, goes above and beyond in offering services and support for your next event – from pre-planning to the award ceremony. Hamilton County, Indiana goes above and beyond in offering services and support for your next event – from pre-planning to the award ceremony. The dedicated team at the Hamilton County Sports Authority offers tournament event planners an array of championship-caliber venues and support services to ensure your event is a success. But your support doesn’t stop at sports – Hamilton County works to provide a myriad of activities for those seeking a memorable experience on and off the field. From soaring through the skies to riding the rails, attractions in Hamilton County promise non-stop excitement. All located within a short driving distance of each other, they offer many opportunities for team building, unique group experiences or simple days of fun. 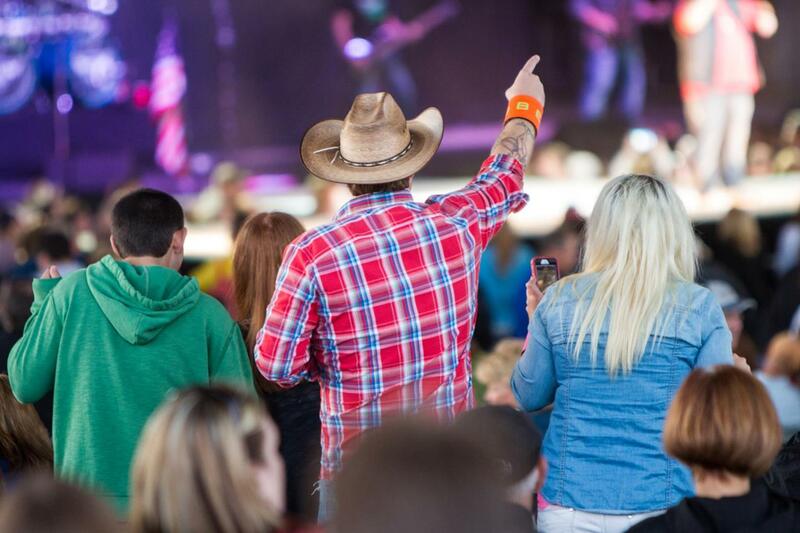 From symphonies to plays, the Center for the Performing Arts is sure to entertain, or catch a concert at Klipsch Music Center. Located in the heart of old town Carmel, Indiana, the Carmel Arts & Design District is the Midwest’s premier arts and design destination and home to interior designers, art galleries, showrooms at the Indiana Design Center, restaurants, antique stores and a variety of specialty retail shops. New attractions IKEA and TopGolf open Fall 2017. Surf the waves, rock climb and enjoy your own private cabana at The Waterpark at the Monon Community Center. The kids in your group will never want to leave Conner Prairie’s five themed areas, helium balloon voyage and treetop outpost. Find your next adventure at Strawtown Koteewi Park where you can explore treetop trails and ziplines, hit a bulls-eye at a world class archery facility and enjoy guided horseback trail rides. 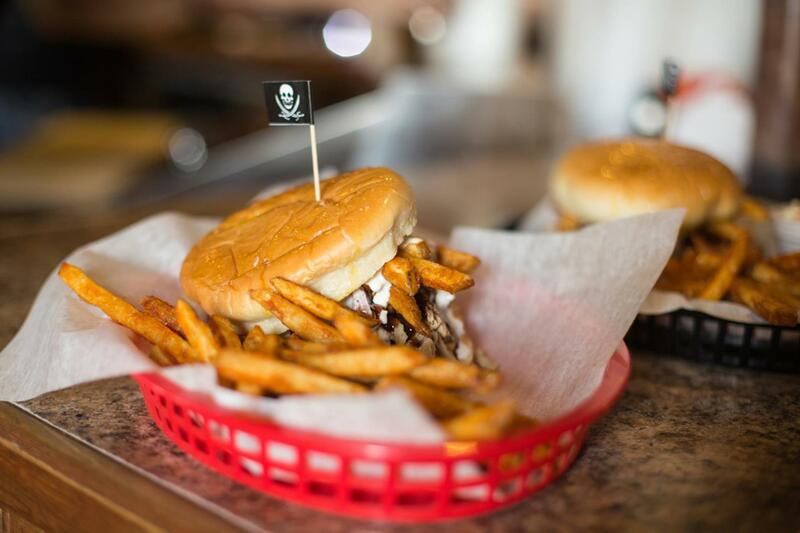 After working up a big appetite post-game, try Bub’s Burgers & Ice Cream or Big Hoffa’s Smokehouse Bar-B-Que. The bakery at Rosie’s Place is sure to satisfy any sweet tooth. For those with a little extra down time, try any of the 50+ restaurants on the Tenderloin Trail and indulge in a Hoosier tradition. As a promoter of regional and amateur sports development, the Hamilton County Sports Authority offers consulting and support services to amateur, not-for-profit sporting events staged in Hamilton County. Hospitality: site inspection, receptions and meeting space, team packets, etc. The fact that Hamilton County has so much to offer teams coming in from out of town has been a great selling point to coaches. From the moment we pulled up, I knew Grand Park was going to be different. We had seen pictures and videos of Grand Park before, but they certainly do not do this place justice. From the total amount of fields, plentiful parking and beautiful permanent facilities, Grand Park truly is an event director’s dream. Grand Park is one of the most impressive baseball venues I have been to in the country. 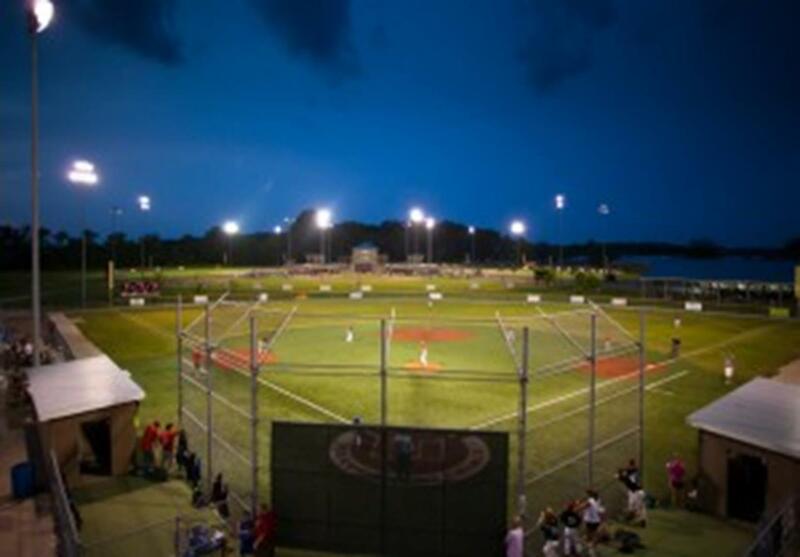 The design of the park makes it easy to run multiple baseball tournaments of all age groups. The staff at Grand Park was very helpful and willing to help out with whatever I needed throughout the tournament. I highly recommend attending a baseball tournament at this facility, you will be impressed. 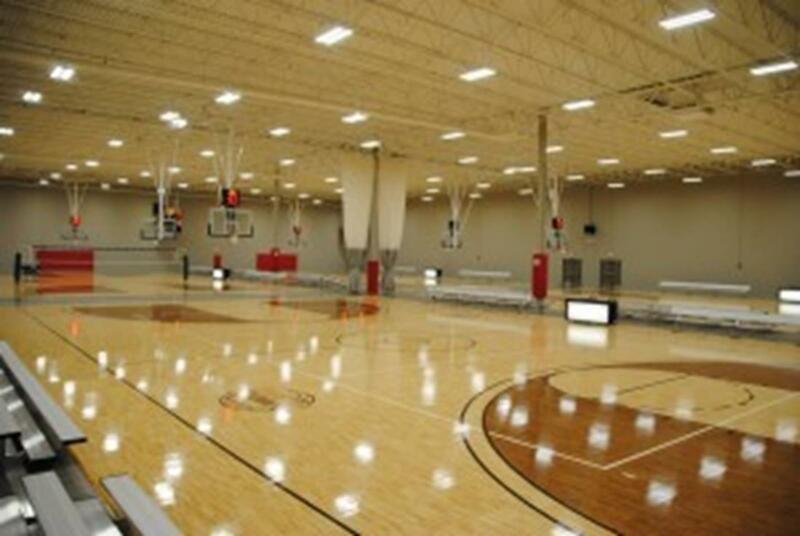 We were impressed with the facility’s (Grand Park) overall look; clean, open fields that are well-maintained, good parking, easy to find, good management team, close proximity to hotels and restaurants with a variety of price points and easy access to Indianapolis airport. Hamilton County was an exceptional host to the 2012 BMW Championship at Crooked Stick Golf Club, and we look forward to an even better tournament at this premier course in 2016. The support and enthusiasm from the county, community members and local businesses is second-to-none, and an event of this magnitude could not run successfully without all of these parties coming together. Best Choice Fieldhouse, a premier basketball facility in the Midwest, features six courts in a 53,000-square-foot facility. Additional amenities include an arcade and eating area. 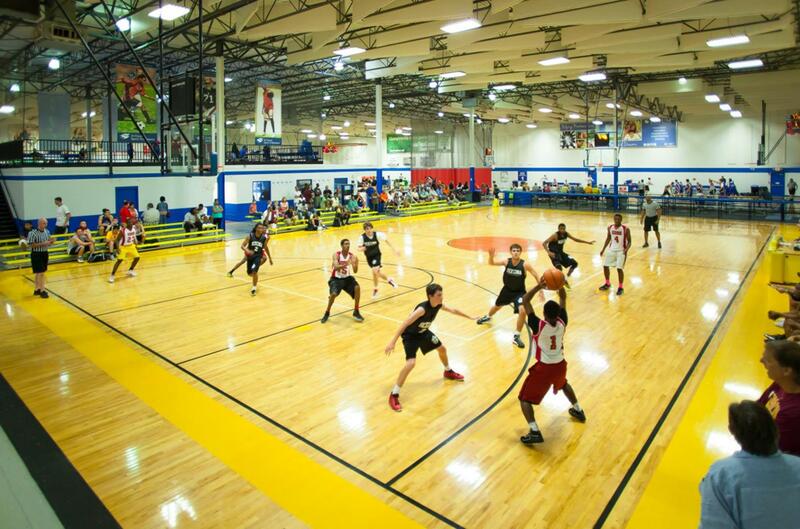 Best Choice Fieldhouse draws nationally recognized events and over 800,000 players and spectators annually, and provides the widest variety of basketball options available for every age and skill level. Billericay Park features eight ball diamonds in a 29-acre park. The diamond’s dimensions accommodate 13-and-under age groups. The diamonds feature grass infields, and additional amenities include lights, a press box, concession stand and restrooms. Bobby A Mills Field of Dreams offers eight fully functioning baseball diamonds, all with turf infields and grass outfields. A featured field with top-notch amenities can host the most prestigious of championship games or events. 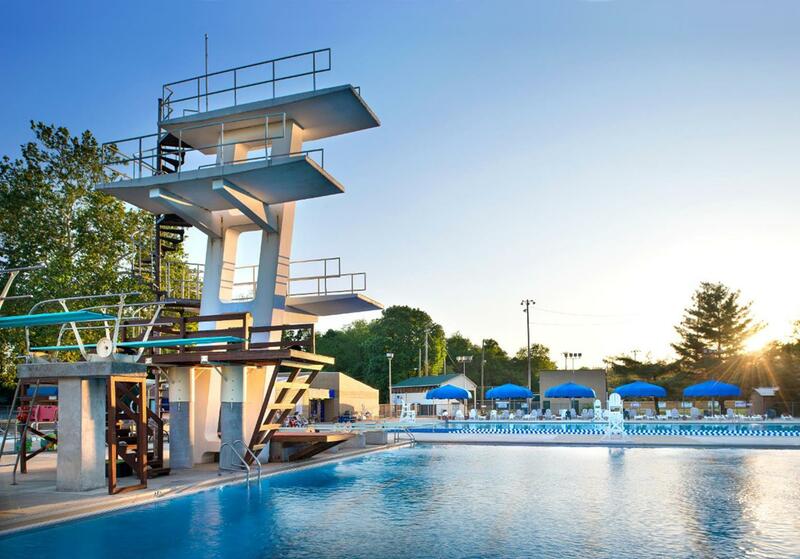 This outdoor, heated, 50-meter pool offers 10 lanes; a separate 25-yard diving well with 1-meter and 3-meter spring boards; 5-, 7- and 10-meter platforms; a water slide; toddler pool; locker rooms; concessions; lights; and PA system. The Fuel Tank features full-size rinks suitable for skating, figure skating and hockey. The facility also includes a concession/eating area, arcade and a pro shop. Grand Park, located in Westfield, Indiana, is a sports destination like no other. The thoughtfully designed 400-acre Grand Park Sports Campus features 26 baseball and softball diamonds, 31 multi-purpose fields for soccer, football, rugby, field hockey and lacrosse, as well as two indoor facilities to accommodate year-round play for a variety of sports. Located at Grand Park, Jonathan Byrd’s Fieldhouse is an 88,000 square foot facility featuring eight playing courts with three HD cameras on each. Courts are suitable for basketball, volleyball or futsal, and one court is NBA regulation-size. Also included are four shoot-a-way machines, two charging stations for electronics, eight player-changing stations, 12 Wi-Fi hotspots, mezzanine viewing level and a dining-style restaurant. Olio Fields spans an18-acre park near the Hamilton Southeastern High School campus. 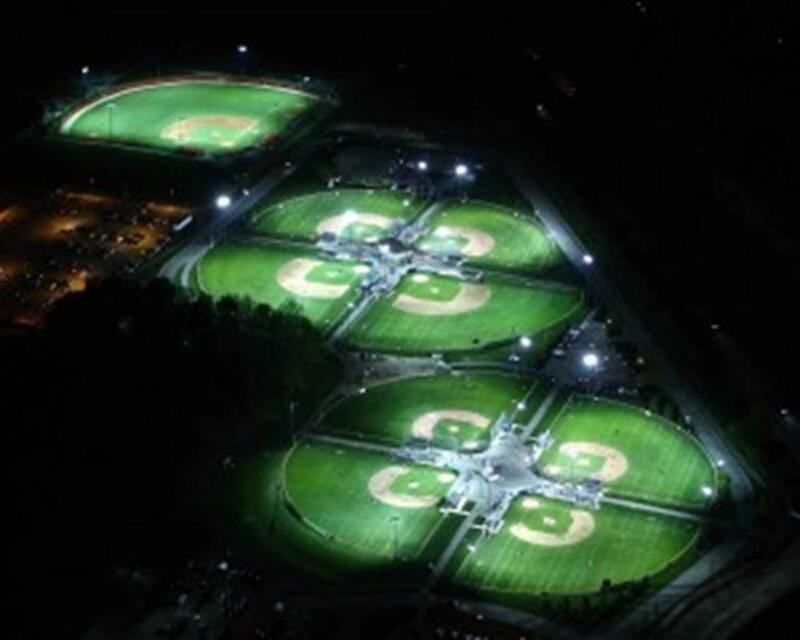 It features six softball fields and one baseball field, all of which have lights. The park also features a pavilion with restrooms and a concession stand and a nearby playground. Hamilton County, Indiana is located just north of Indianapolis in the heart of the Midwest and is less than a day’s drive from all major cities in the region. By Car: Located just minutes northeast of Indianapolis, Hamilton County’s communities of Carmel, Fishers, Westfield and Noblesville are easily accessible from Highways 31, 32, 37 and 38 as well as I-69 and the Indianapolis beltway I-465. By Air: Hamilton County is 45 minutes from Indianapolis International Airport, which is serviced by Air Canada, Allegiant, American, Delta, Frontier, Southwest, OneJet, United and Vacation Express.